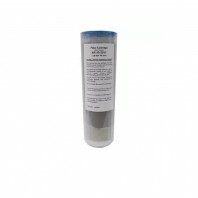 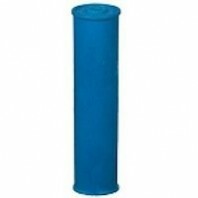 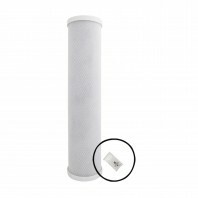 Whole house carbon filters are an affordable and easy way to reduce sediment and chlorine taste and odor from your water system. 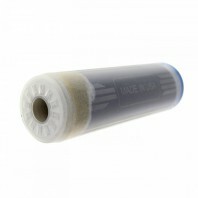 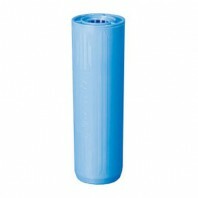 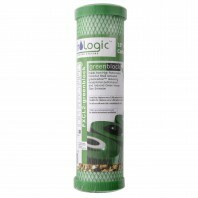 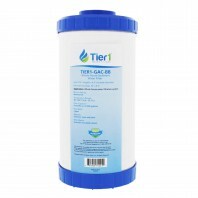 Improve the taste of your homeâ€™s water with carbon filter replacements. 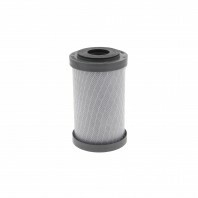 Not sure which filter to get? 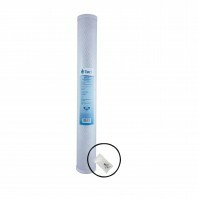 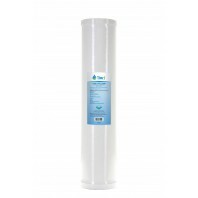 We are here to help you make the right water filter purchase and maintain your water filtration system. 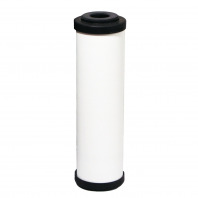 Contact us today with any questions on how to get started at 1-800- 277-3458. 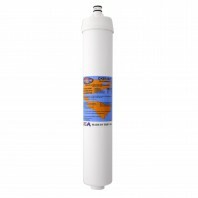 Our team will set you up with system and filter that matches your needs. 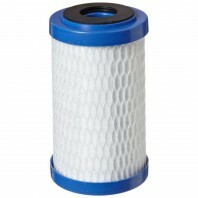 Choose from a range of brands and styles at Discount Filter Store.